The nature of injuries sustained in a car accident vary according to several factors. The speed of the vehicle, road conditions, weather conditions, and vehicle size all play a part. Some injuries are rather minor, while others cause permanent disability. If an individual is able to recover, they may have to deal with a disability for the rest of their life. The following are some of the most common car accident injuries, as well as their short-term and long-term effects. It is common for a person to experience whiplash as a result of a car accident. 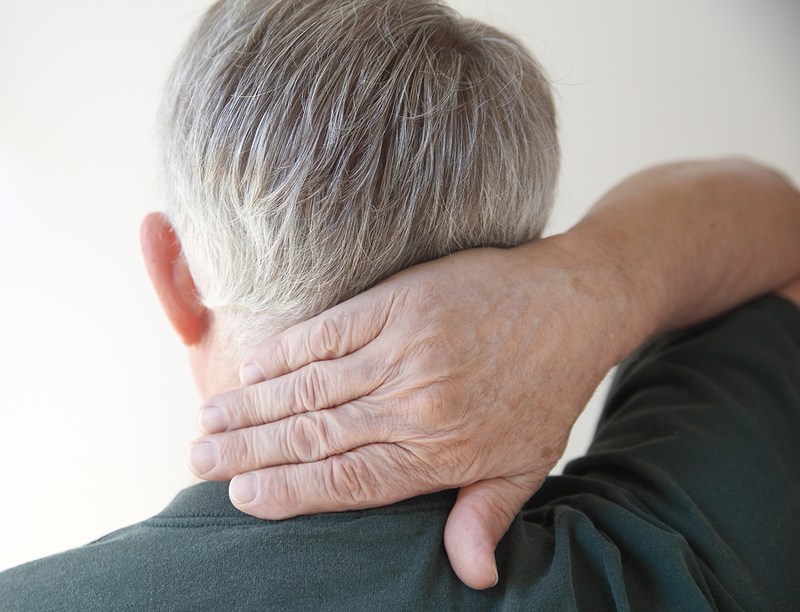 Whiplash is the general term to describe injury to the soft tissues or bones of the neck. This issue may include injury to the neck muscles, cervical (neck) portion of the spine, ligaments, or nerves. People who suffer whiplash may also have issues with memory loss, increased nervousness, depression, or sleep fatigue. Treatment for whiplash includes the administration of pain medications, muscle relaxants, anti-inflammatory drugs, and possibly a neck brace. Physical therapy is often needed to treat this injury as well. The prognosis is usually good and patients generally notice symptoms reside within days or a few weeks. However, some individuals may suffer from a variety of lingering symptoms like headaches or neck pain. A traumatic brain injury can occur when a sudden blow, bump, or other impact to the head disrupts normal brain function. Brain injuries can be anywhere from mild to severe and are classified as either penetrating or closed. A closed brain injury is one where the brain moves within the skull. These injuries are often the result of a car accident, fall, or something striking the head. A penetrating injury is one where a foreign object enters the skull. A severe brain injury can lead to major issues like coma and amnesia. Among those hospitalized for brain injury, about 43 percent continue to suffer from disability associated with the injury for a year following the accident. Those who sustain a brain injury may experience issues with memory, attention span, weakness in the arms and legs, and impaired coordination. Falls are the leading cause of traumatic brain injuries, but car accidents lead to the largest amount of deaths due to brain injury. Although the physical pain associated with a car accident can be debilitating, the emotional and psychological impact also has a profound impact. The aftermath of a car wreck can affect a person’s ability to function, whether or not they have sustained a serious injury. Some people develop post-traumatic stress disorder (PTSD) as a result of emotional stress from their severe car accident. This serious condition can occur anytime a person suffers from an event in which harm occurred or was threatened. Some people who deal with PTSD have symptoms such as shock, nervousness, anger, fear, and feelings of mistrust. Under normal circumstances, these reactions fade away as time passes. For those suffering from PTSD, these feelings intensify and remain for long periods of time. PTSD interferes with an individual’s ability to live life normally. Car accidents are one of the leading causes of PTSD, with nearly 10 percent of those who survive an accident developing symptoms of this condition. If you were injured in a car accident, it is essential that you receive the help of an experienced personal injury attorney. You must consider not only the short-term effects of your car accident, but the long-term issues your injury may cause. Financial implications need to be addressed as well so that you can receive the care you need. Personal injury lawsuits are often complicated, but hiring a lawyer can help you get the compensation you deserve. Getting the help of a personal injury lawyer can also help relieve some of your stress. Contact Attorney Dean Boyd if you need help with your personal injury lawsuit. Call us today at (806) 242-3333 or Contact Us by email to learn more about our services. You can also visit our office at 4423 SW 45th Ave in Amarillo, Texas or 5012 50th St #103 in Lubbock, Texas for more information about how we can help you.